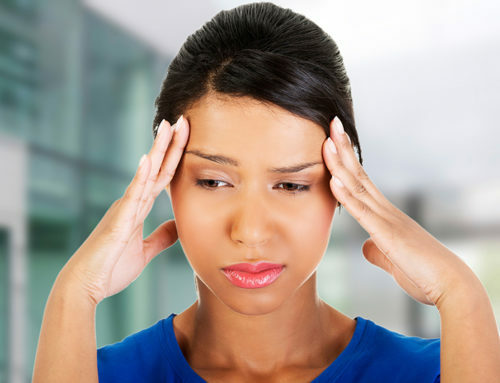 Migraine Natural Relief | Can Certain Colored Lights Help? 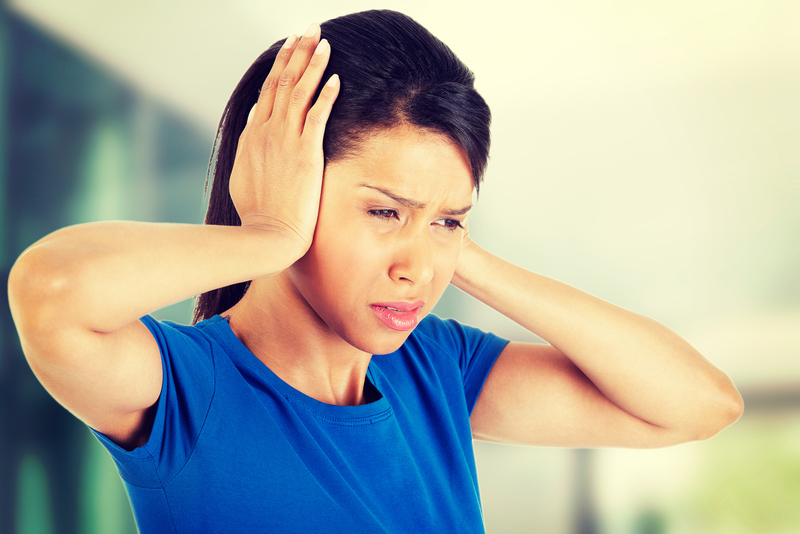 Aura’s in some people — a warning sign that a migraine is about to hit. It may be visual (odd patterns, blurry vision, or blind spots) or sensory changes (a funny smell or taste). Some may experience weakness on one side of the body. 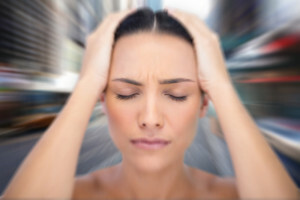 Migraines usually last from four to twenty-four hours. 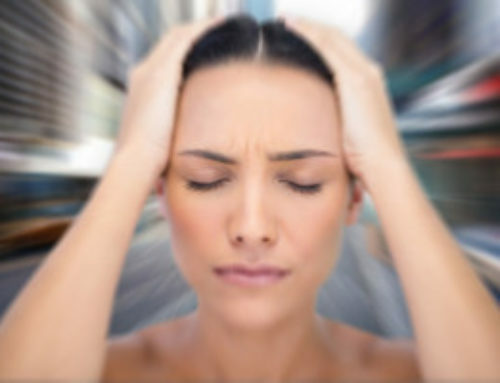 Migraines are either episodic (happening less than 14 days during a month) or chronic (happening more than 15 days in a month). 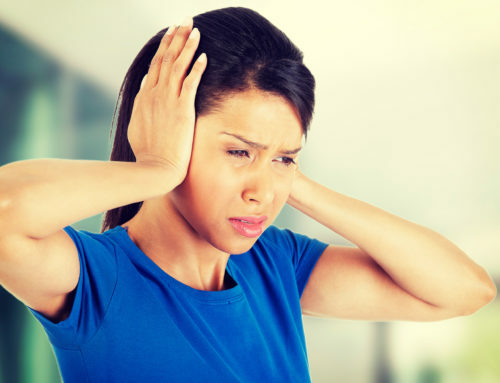 The cause of migraines still remains a mystery among the medical community. Theories abound and are being proven either wrong or right periodically. 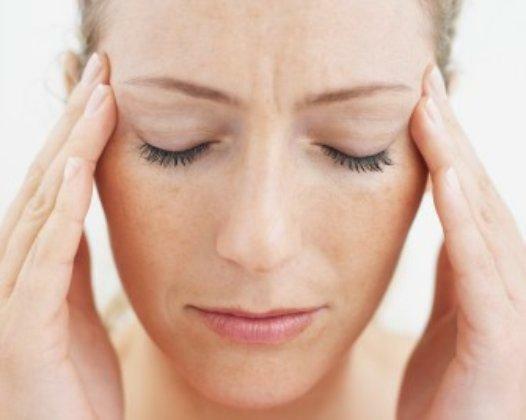 It was once believed the main cause of migraines was a problem with the blood vessels in the brain. However, new light has been shed on this information. It seems as if they actually begin with a problem of the central nervous system. If this problem is triggered, a number of neurological and biochemical reactions begin to occur. The trigeminal nerve, the largest nerve in the head, is aggravated by these changes, and this often leads to a migraine. We will discuss why this happens later on in the article and what you can do about it. Each person is different, and what triggers migraines for you may not be a trigger for your friend with migraines. So, it is important to keep a diary and write down what you ate, what the weather was like, what you were doing, and stress levels before your migraine hit. This can help you to identify a pattern and find out what your personal triggers are. As mentioned above, bright light can be a major contributor to bringing about a migraine, and it can make it much worse when you have one. 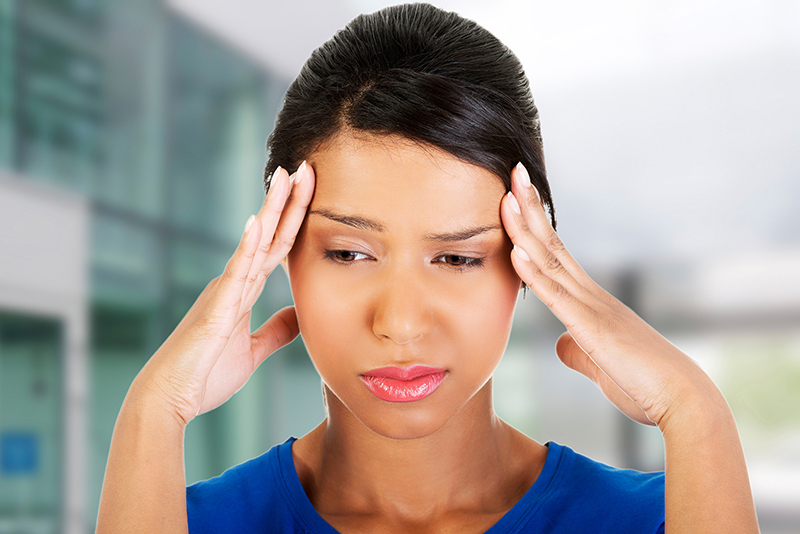 Interestingly, new research has revealed that not all light affects migraines the same way. Harvard Medical School researchers at Beth Israel Deaconess Medical Center in Boston, Massachusetts have discovered when migraines sufferers were exposed to four different colors (blue, amber, green, and red), their reactions were enlightening. The red and blue light made their migraines much worse, while the green light reduced migraines by 20%. The patients reported the green light was calming and relaxing, making them feel happy. The other colors made them feel anxious and upset. It was noted by the researchers that blue and red lights produced the largest signals in the eye and brain, while green produced the smallest. Earlier, we mentioned how the central nervous system is the source of migraines and how problems with it can start problems with the trigeminal nerve, leading to migraines. Well, why does this occur? 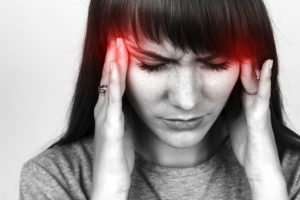 For many years now, upper cervical chiropractors have known that migraines are connected to a misalignment in the bones of the upper cervical spine, particularly, the C1 and C2. These bones were designed to care for and protect the delicate brainstem, part of the central nervous system. The brainstem is the communication highway between the brain and the body. A number of nerves travel through the doughnut-shaped C1 and C2 bones, including the trigeminal nerve. If these bones become misaligned due to a trip and fall or whiplash from a car accident, they can negatively impact the brainstem and the trigeminal nerve. Either of these things can lead to migraines. A misalignment in this area puts the brainstem under stress and causes it to send improper signals to the brain. The pressure from the misalignment on the trigeminal nerve can irritate it and lead to head pain. Here at Ricks McClure Chiropractic in Charlevoix, Michigan, we use a method referred to as NUCCA. It is different than traditional chiropractic care in that we do not pop or crack the spine to get results. NUCCA involves gentle pressure to a specific area of the neck that helps the bones to realign themselves naturally without the use of force. This leads to a longer-lasting adjustment. When the bones are back in their original position, the body begins to heal itself from the damage done. The trigeminal nerve returns to normal and the central nervous system goes back to functioning properly. Many report this brings about relief for their migraines. Some see them go away entirely and not return.